Online consumer orders are not being taken. As of October 1st, 2015, Gates2U has ceased operation and gates are not available. Scroll down to see more style pictures on this web page. Where are you installing it? 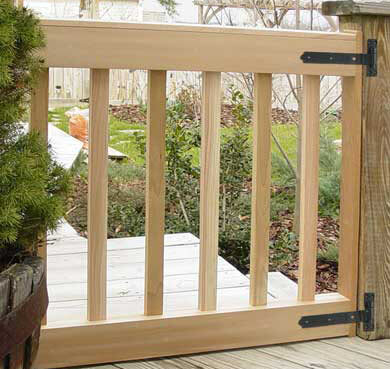 Skip this question if you want a Snaptight, Folding, or Deck gate. Like this design tool? 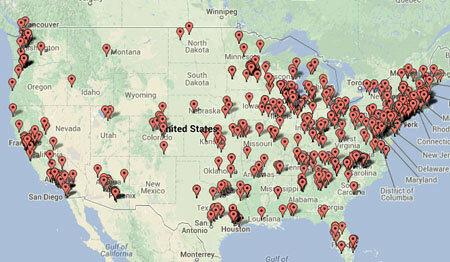 Please recommend us online, by clicking +1, so others can find us! Thanks! Have an existing design number? If you created your design online previously, enter its 12-digit number in the entry box below, and we'll fetch it for you! Your personal design will include much more than this sample picture! It will show the price, shipping costs, size, finish, method of installation, and description of the installation area for which it is intended. 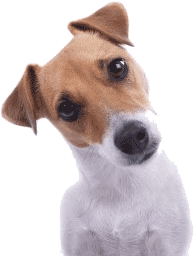 A design is completely FREE and there is no obligation to purchase. Availability and Delivery. 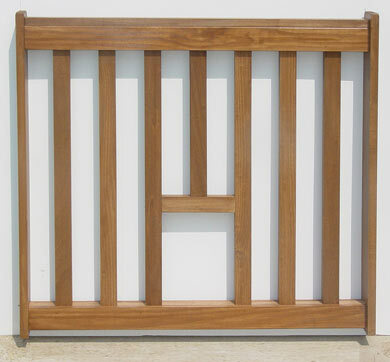 We have shipped ALL STYLES, fully built, since 2003. Kits are available for Mission and Classic Gates Only. Plans are available for Mission and Deck Gates only. More kits and plans will be available in Spring 2015! All gates are for interior use, except for Deck Gates. Stained gates and kits ship within 2 weeks. Unfinished gates, deck gates, and kits ship within 10 days. Plans are downloadable after payment. In one and two panel styles, spanning openings up to 65" wide. Gates up to 39" tall. 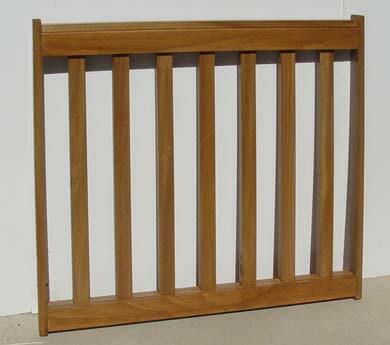 You pick the size, finish, and slat spacing. 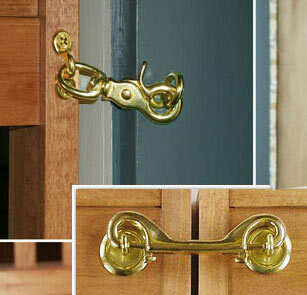 Installs swing-style with hinges in door frames, between posts, or in hallways (mounting planks provided). In one and two panel styles, spanning openings up to 65" wide. Gates up to 39" tall. You pick the size, finish, and spindle spacing. 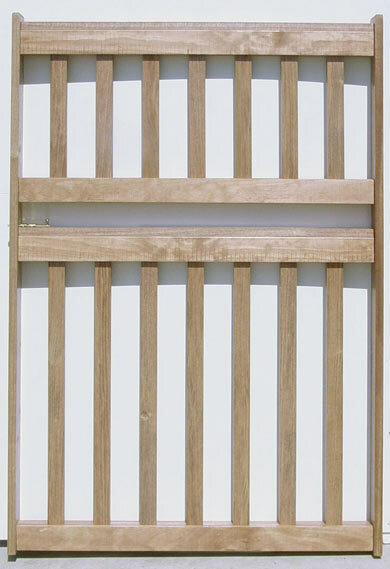 Installs swing-style with hinges in door frames, between posts, or in hallways (mounting planks provided). 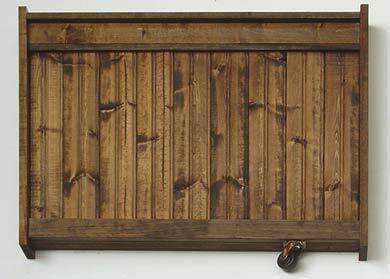 In one panel style only, spanning openings up to 42" wide. Gates up to 39" tall. 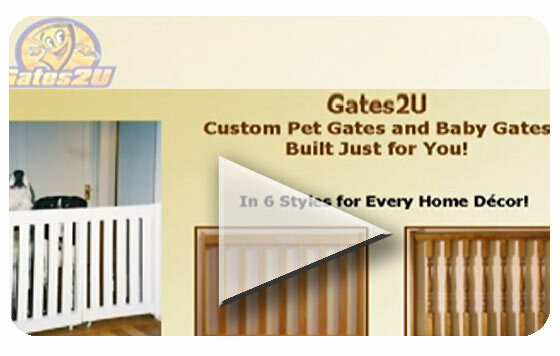 You pick the size, finish, cat opening size, and slat spacing. Hold back the dog! Installs with hinges in door frames, between posts, or in hallways (mounting planks provided). In no-knot cedar, highest grade exterior wood. In one and two panel styles. You pick the size and slat spacing. T the gates with Olympic Wood Armour seasonally. Insect resistent. Weathers to grey, like all cedar. Installs with strap hinges. You pick the size and slat spacing. For doorway installation ONLY with openings under 42". 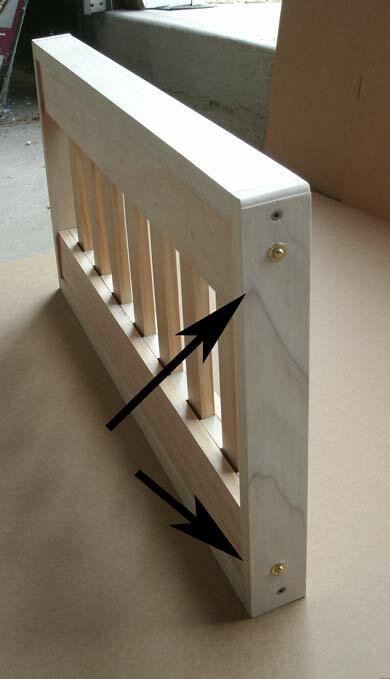 Gate is built to the opening width, slides into, and snaps into the opening (requires small catch mounted in the doorframe - simple to install). 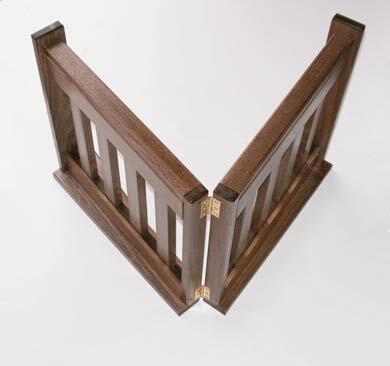 A two panel folding gate, for stepping over. You pick the size and slat spacing. No hardware provided. Sits stationary. Heights to 20". 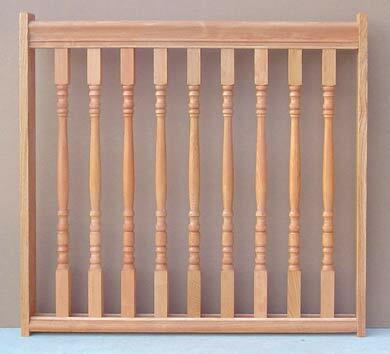 Solid core gates available only up to 32 inches tall and 33 inches wide. Heavy gates with plywood core. Available with stained cedar beadboard or solid white beadboard. Single Panel gates only. We provide 3 hinges and surface bolt latch. Width no greater than 33". Heights to 54". Physical door can not be present.